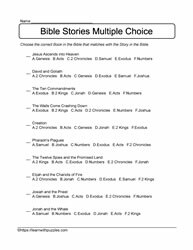 Many bible stories provide everyday lessons. 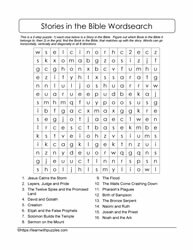 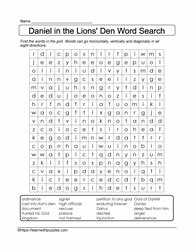 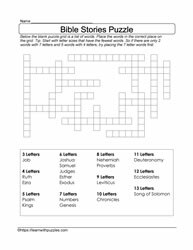 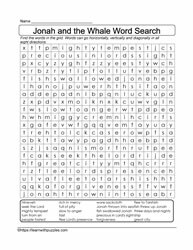 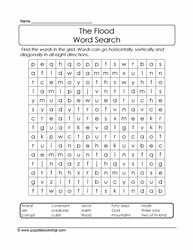 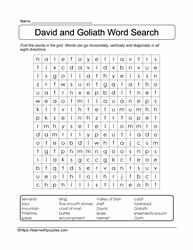 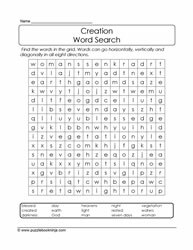 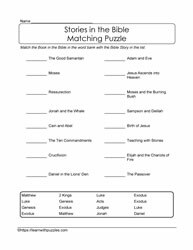 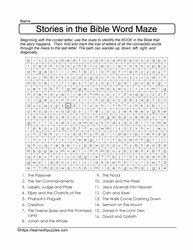 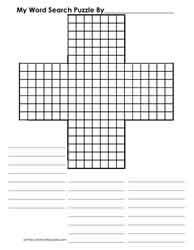 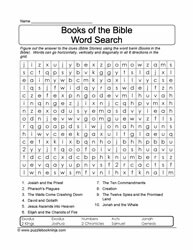 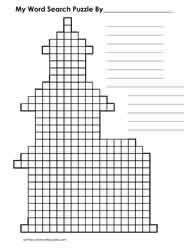 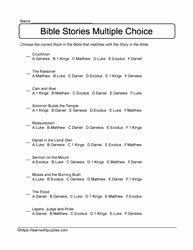 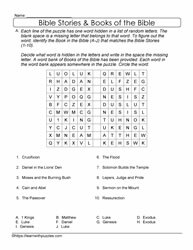 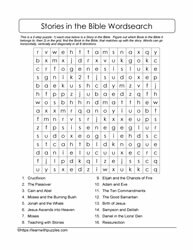 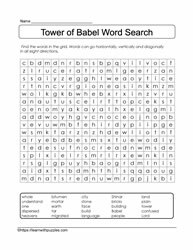 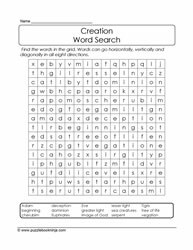 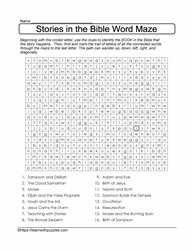 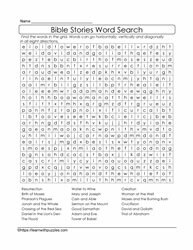 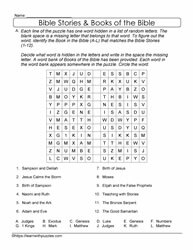 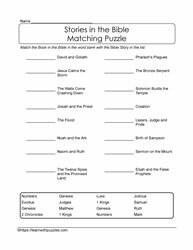 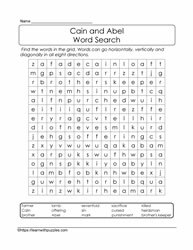 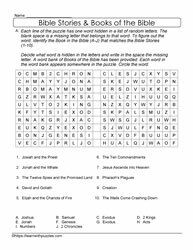 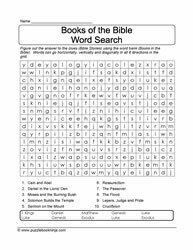 Introduce students of all ages and stages to children bible stories by downloading wordsearches, multiple choice puzzles, fill in the blank puzzles and so much more. 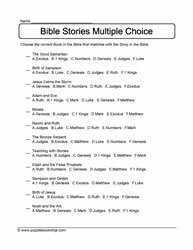 See also Books Of The Bible.